Abdoul is an analyst. Comes from a multi-cultural background, he helps our clients, corporate functions and professional services firms, to meet their strategic and organizational needs. Background After studying Private Law at University of Strasbourg, Abdoul specialized in Business Law and graduated from a master’s degree in Competition and Distribution Law at University of Caen. He now works as an analyst at Day One and brings his experience in benefit of our clients, professional services firms and internal corporate departments. Legal & compliance departments Abdoul has built up an international experience by doing internships within Legal and Compliance Departments of major groups, such as Louvre Hotels Group or OCP Répartition. Since then, he worked as a Compliance Officer within the Audit, Risks and Internal Audit Department of ORPEA-CLINEA. 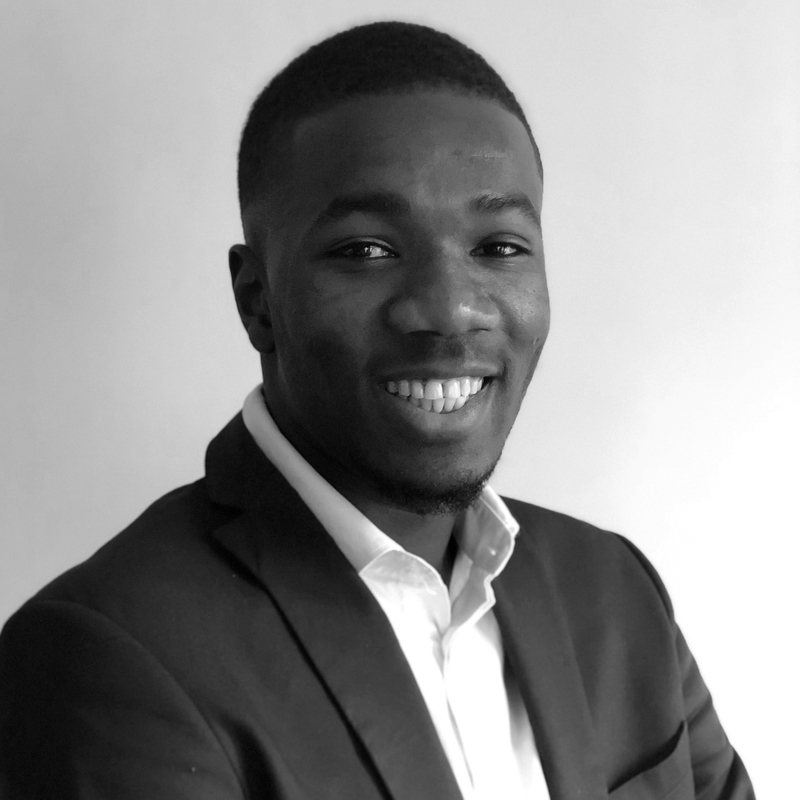 Thanks to his commitment, Abdoul has a good understanding of the main concerns of our clients and can thus provide them with the best support. Professional Services Firms Abdoul is being involved in helping law firms and consultants firms to fulfil their strategic challenges so that they meet the market demand.